Give your bathroom unique character and perfect your moments of relaxation, with RAK - Feeling, the new range of luxury shower trays from RAK Ceramics. 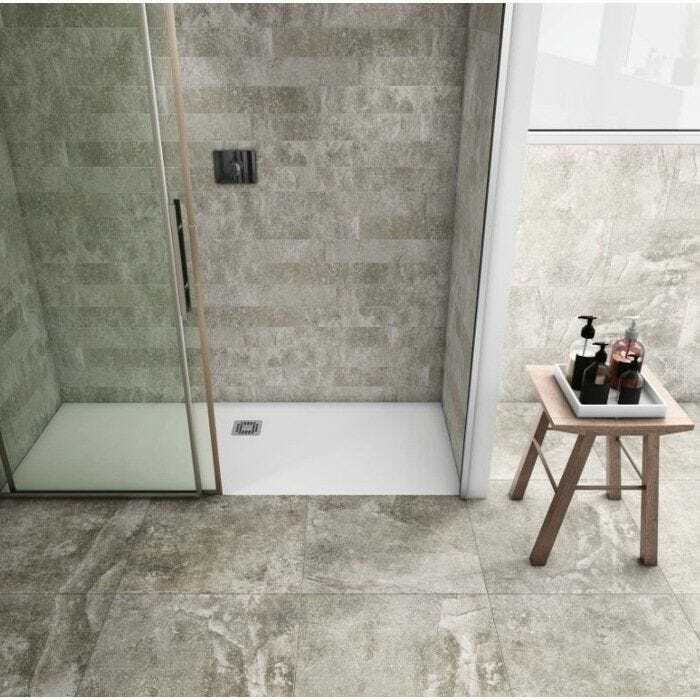 The elegant matte finish with stone effect, available in a choice of five colours, gives a distinctive feel to your showering space. 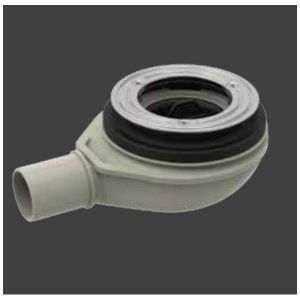 The range is made of RAKSOLID, a durable material composed of a mixture of natural minerals and resins. The RAKSOLID material meets the highest safety standards, being classified in DIN 51097 Class C (the highest achievable level of slip resistance). 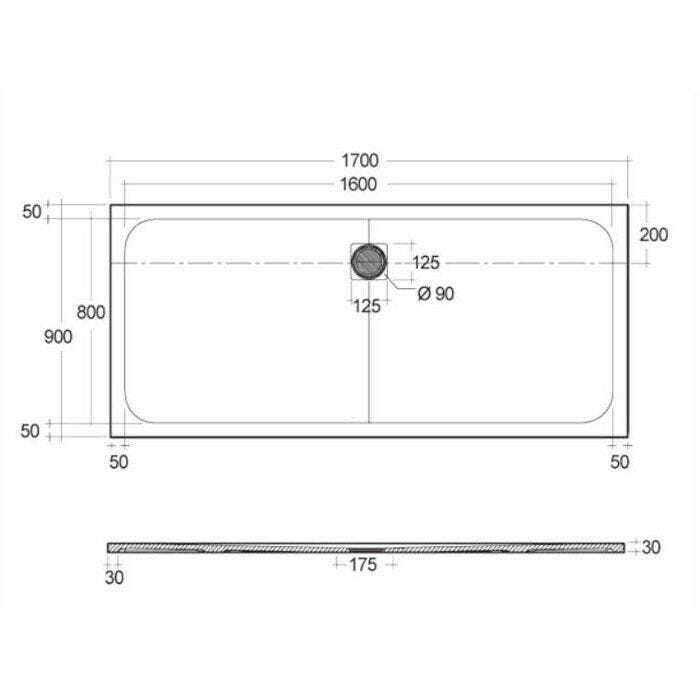 The trays help prevent slipping on the surface with an inclination angle of more than 24°. 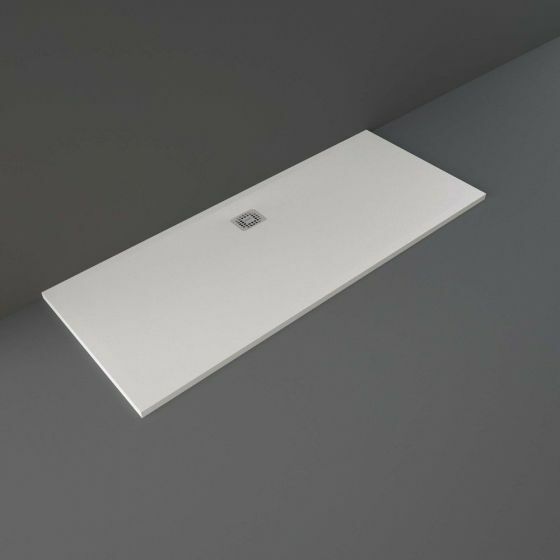 They can be installed flush to floor, semi-recessed or directly onto the floor, ideal for both new buildings and renovations thanks to the minimum dimensions of 5.8mm required under the tray for the waste. Each tray is supplied with 25 year manufacturers guarantee for peace of mind.